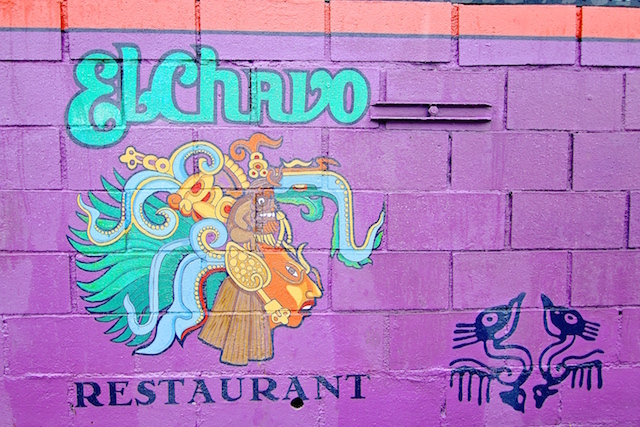 El Chavo restaurant and its joined-by-the-hip bar El Chavito quietly closed its doors about a month ago, but with a quick turnaround it now has new ownership and a pop-up opening next week from some big names in the food and drink world. The pop-up, which kicks off on Jan. 16, will be helmed by Ceviche Project&apos;s Octavio Olivas, Scarpetta&apos;s Executive Chef Freddy Vargas and Cocktail Academy’s Brandyn Tepper. Tulio Cardenas, the manager of the former and new El Chavo and El Chavito, tells LAist that they&apos;re thinking of this modern reinterpretation of the spot as "El Chavo, the Next Chapter." It&apos;s not clear how long the pop-up will last, but what we do know is that it&apos;s going to be equal parts a ceviche, raw, tequila and mezcal bar. Cardenas says we should expect the menu to be new-Mexican, Vargas&apos; interpretation of Mexican food, and it will be a place to get raw oysters. The cocktails will be "amazing," with a "strong agave-focused program," Cardenas says. While there isn&apos;t a full menu out yet, here are a few teasers of the dishes in store, like big eye tuna tostadas topped with yuzu habanero sorbet, crispy pig ears, and modern takes on tortas, tamales and tacos. Expected twists on classic Mexican cocktails. Cardenas says the space got bought out from the previous owners by commercial real estate company South Park Group, and they formed a management contract with the three parties. "They&apos;re basically a long-term pop-up," he says. As for the space itself right now, it&apos;s mostly been cleaned up and reoriented a bit. There may be talks to bring in famous street artists to decorate the walls, according to Cardenas. Cardenas, who worked at the old El Chavo for nine years, says a lot of the old team is coming on board to be retrained and to "keep the story alive." He adds that you&apos;ll still be able to get canned beers and margaritas at the place just like you used to. And while the value of the food and cocktails will go up, the prices will stay about the same as before, he says. In October, Eater LA reported about El Chavo and El Chavito&apos;s impending closure and cited ABC paperwork filing that owner Melanie Tusquellas said "she was simply moving on to other projects in her life." 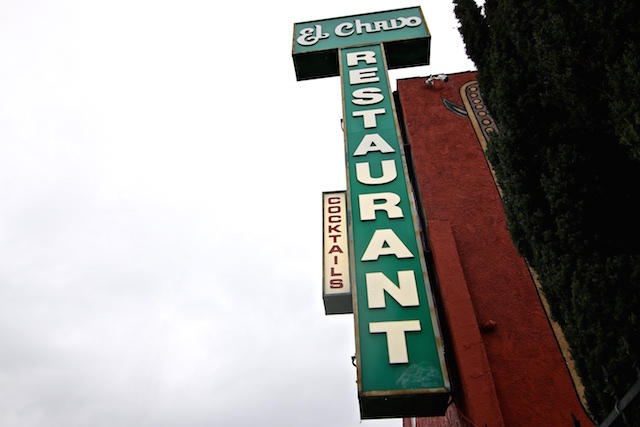 Cardenas says that the former owners of El Chavo will focus on their other venture, downtown L.A.&apos;s La Cita bar. Eds. note: An earlier version of this story said they will be serving blue fin tuna, but El Chavo said they made a mistake and meant big eye tuna. It&apos;s since been changed to reflect that.